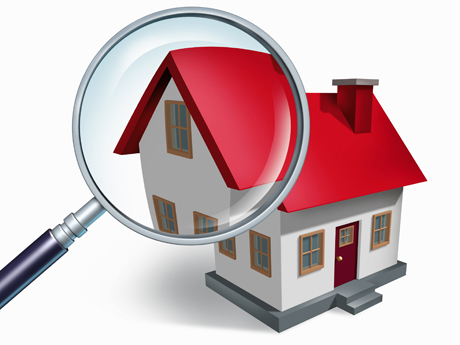 Which areas in the property are contaminated? Initial screening test identifies methamphetamine residues less than 3 micrograms has been detected, therefore reduced likelihood of needing professional decontamination. NO complicating factors such as redecoration or renovation has occurred that could mask meth residues. Around 5% of the thousands of properties we test have meth residues greater than 1.5 micrograms but less than 3 micrograms. It is these properties when our insights or lab composite prove to be the best approach. If the results of initial screening test exceed 3 micrograms then a Contaminated Site Inspection (CSI) is recommended. This includes discrete area by area individual samples with a detailed Remediation Action Plan to support an insurance claim and to assist professional decontamination specialists in the remediation. Our investigation unit Contaminated Property Investigations New Zealand [CPINZ] specialise in Contaminated Site Inspections (CSI). We are also able to undertake sub-surface individual samples where initial screening tests identified methamphetamine in a recently redecorated property. Book an Insights Test now!